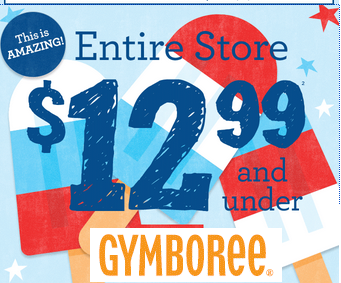 Gymboree is pulling out a triple threat today: $12.99 and under sitewide, Extra 20% off, PLUS Free Shipping. Wanna see some of the nice buys I saw? 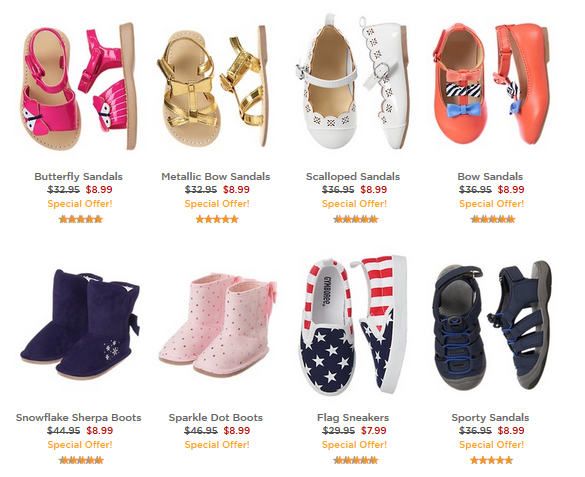 Tons of shoes in the clearance section for $8.99. That’s $7.19 shipped with code FIREWORKS. And, look, I know it’s summer….in Texas, but those winter boots would be great for next year! They were $47! Lots of dresses! Lots and lots of dresses! All I saw were $8.99 so we’re back at $7.19 shipped with the code. 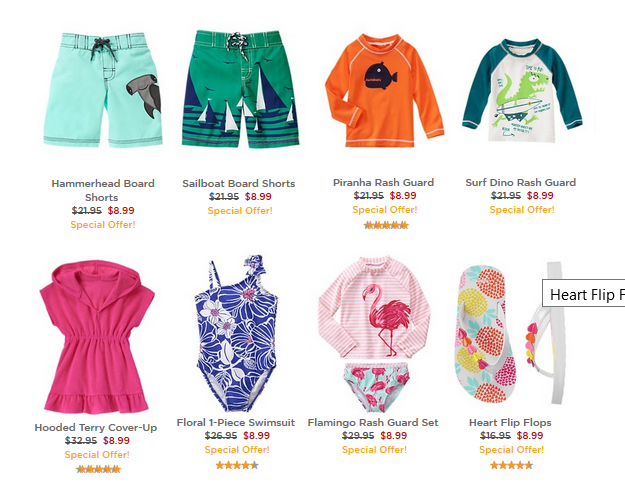 Swimwear also comes in at $7.19 shipped, and that includes rashguard sets, cover-ups, and lots of suits.